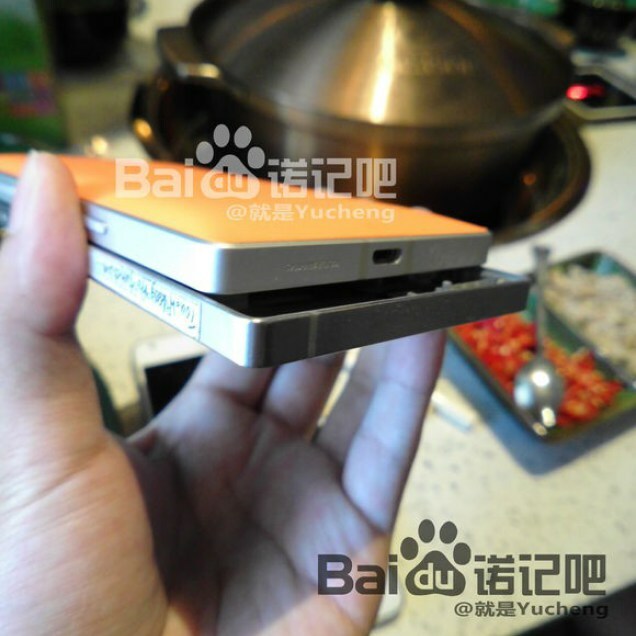 Freshly leaked photos from China show the alleged Nokia XL2, the successor to the relatively popular Android smartphone Nokia XL. 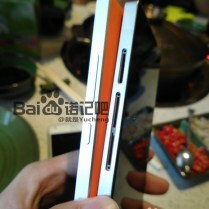 The XL2 looks similar to the Lumia 930 and 830, and features a 5-inch HD (720p) screen. 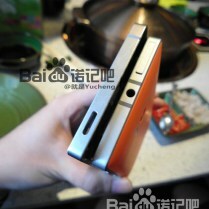 The phone also features two capacitive buttons – a back button, and a home button. Nokia had a bunch of Android phones in development between 2013 and 2014, but Microsoft decided to cancel most Android powered smartphone releasing only the Nokia X, X+ and XL on MWC 2014. The Android phones in development ranged from low end phones like the X series to high end Android flagships with Lumia-like design. Some industry sources say that, if not acquired by Microsoft, Nokia’s Device and Services business planned to adopt Android as the main OS, once the contract with Microsoft expires in 2014. Nokia TA-1047 passed FCC certification. 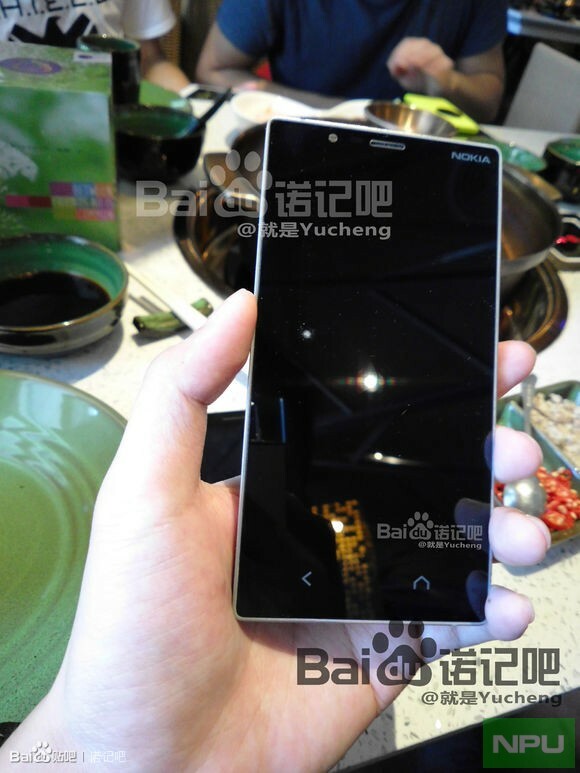 Could it be Nokia’s first 4G feature phone?